JDP is committed to protecting the environment and minimising the risk of pollution, offering the definitive solution to safe storage, distribution and safe handling of fuels and chemicals. We also offer a comprehensive rang of potable and non potable water storage containment tanks, as well as rain water storage tanks, these can be found in our Commercial, Public and Industrial Buildings Product Specifier. Every year there are more than 5,000 pollution incidents involving oil and fuels. Although these affect land, the vast majority also affect the water environment. On average an oil spill costs a typical business up to £30,000 in fines, clean up charges and production losses. In order to help you avoid the risk of such fines, JDP have included the following information regarding the oil storage regulations. Q. What regulations affect fuel storage? To industrial, commercial and institutional sites, e.g factories, shops, offices, hotels, schools and public sector buildings in England, which store any type of oil (except waste oil) in a container of more than 200 litres capacity. Private dwellings storing over 3,500 litres are also included, but it should be noted that the Building Regulations reduce this to 2,500 litres. The timescale for the control of Pollution (Oil Storage)(England) Regulations 2001 was 1st September 2005, whereby all relevant domestic installations affected must be bunded. Install an integrally bunded tank (OFST100). Alternatively you could build a masonry or concretebund that complies with the stringent requirements of the Pollution Prevention Guidance notes PPG 2 (above ground oil tanks) and PPG 26 (oil drum storage) issued by the Environment Agency. Masonry and concrete bunds are covered by Ciria Report 163. JDP’s range of bunded range of EcoSafe tanks will meet all your regulatory needs in one easy step. Q. Can I have ancillary equipment outside an integrally bunded tank? An isolating valve and filter on an integrally bunded tank is not classed as ancillary equipment to the tank and is permitted. Under these regulations, you cannot fit an external sight gauge to an integrally bunded tank. N.B. 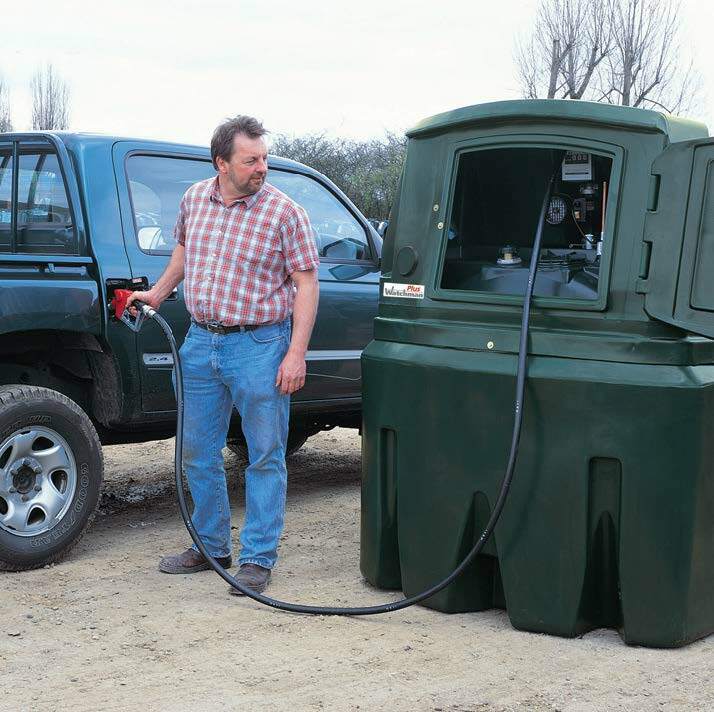 a hose and nozzle cannot be fitted to a bunded tank, a fuel dispensing system must be used. Yes, it must be replaced with a bunded tank, or be bunded straight away. When on completion of the OFTEC form TI/133 (risk assessment) by an OFTEC qualified Engineer, your tank is deemed to need bunding.